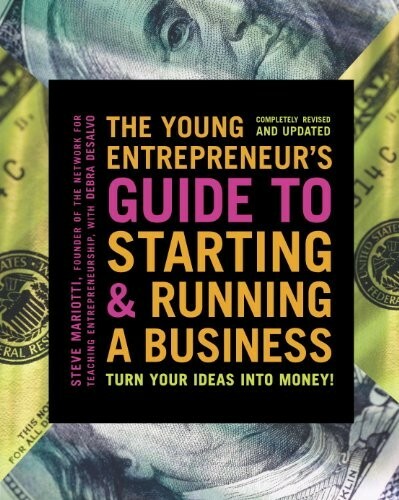 Steve Mariotti knows what it takes to start a business: an entrepeneur himself, he founded the Network for Teaching Entrepreneurship (NFTE) to teach teens about the excitement and satisfaction of business ownership. 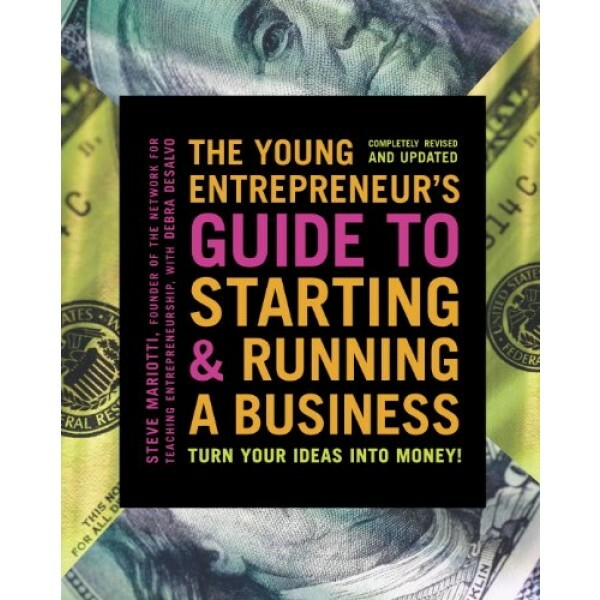 In this book, he uses stories of young entrepreneurs to illustrate how to turn hobbies, skills, and interests into profit-making ventures. Mariotti explains both the characteristics of a successful entrepreneur and the nuts and bolts of starting, managing, and growing a business. By teaching teens how to connect with their markets, create socially responsible companies, and harvest their business' wealth when they need to, Mariotti helps would-be business owners start their careers on the right foot.